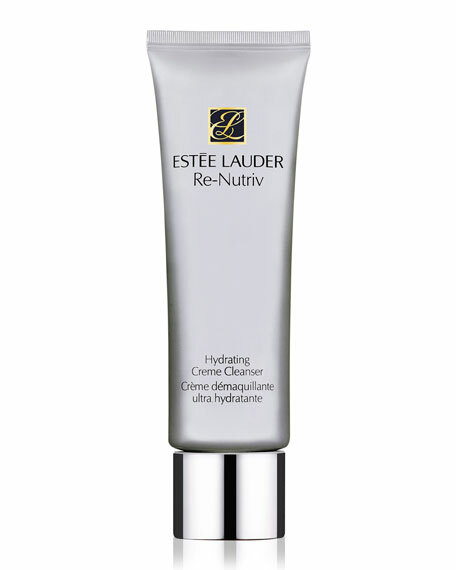 Estee Lauder Re-Nutriv Intensive Hydrating Crème Cleanser, 4.2 oz. Estee LauderRe-Nutriv Intensive Hydrating Crème Cleanser, 4.2 oz. Three key emollients help restore skin's moisture barrier, helping skin retain natural lipids. 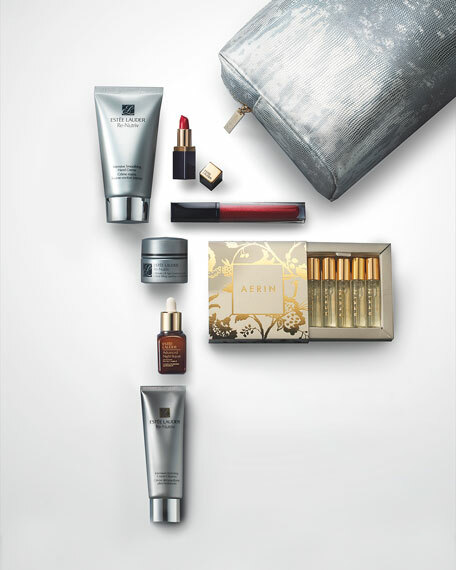 Ensures your skin's comfort from the very first step of your skincare routine. This is the pampering cleanser your skin has been looking for. Use AM and PM. Massage gently all over face with circular movements. Rinse with warm water, or tissue off. Follow with the Softening Lotion, then the rest of your Re-Nutriv ritual.